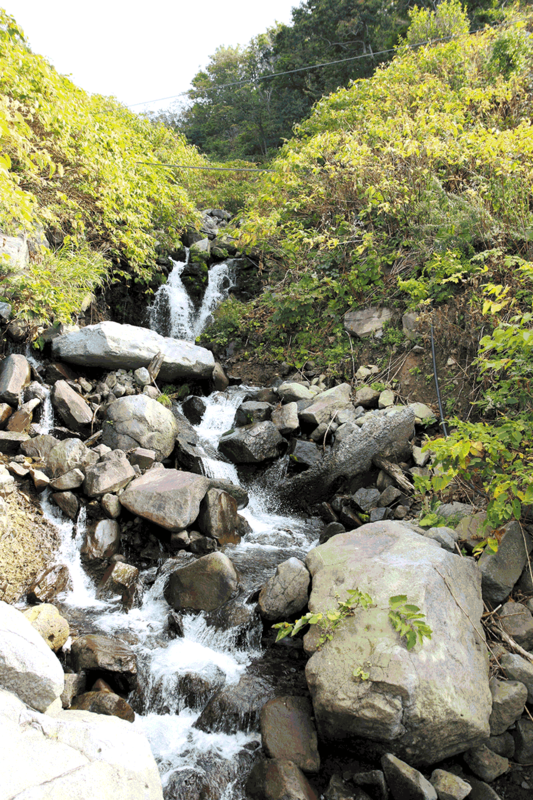 A number of waterfalls are found in the Nishi-Ezo area. A few of them are located in unexplored regions; some are deep in the mountains, and the others are far away from the mountain trails. Here are some of the waterfalls, which are easily accessible by car. 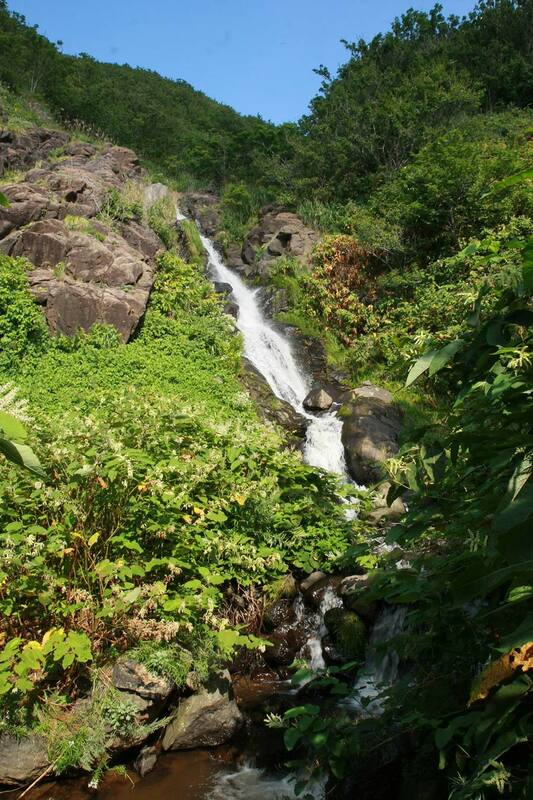 Since this waterfall cannot be seen from land, you must charter a fishing boat to view it. 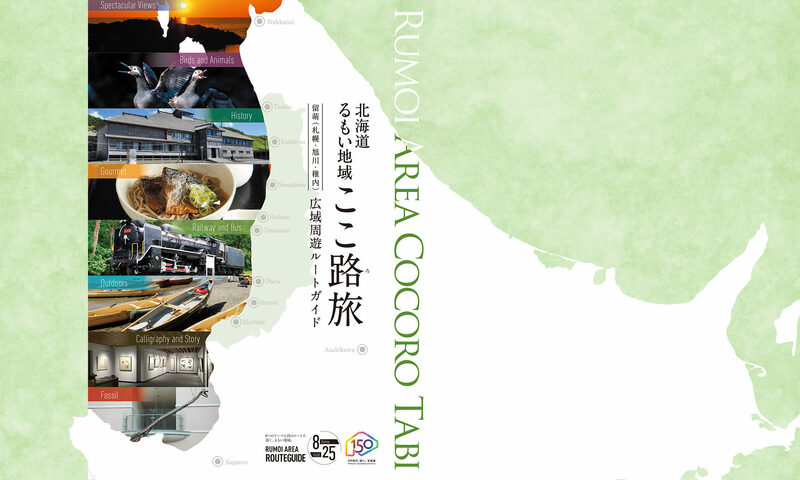 It is located between Iwao and Bekkari on the cliff-lined Ofuyu coastline. This majestic waterfall empties directly into the ocean from a height of 50 meters and becomes an ice-fall in winter. Nicknamed the “Waterfall of Perika”, this falls was a well-known sight when the only means of transportation along the solitary Ofuyu coastline was the ferry Ofuyu Maru. When you leave from the center of Mashike City to Ishikari, you can see it on the left side soon after going through “Kuroiwa Tunnel”. Only one parking space is available. 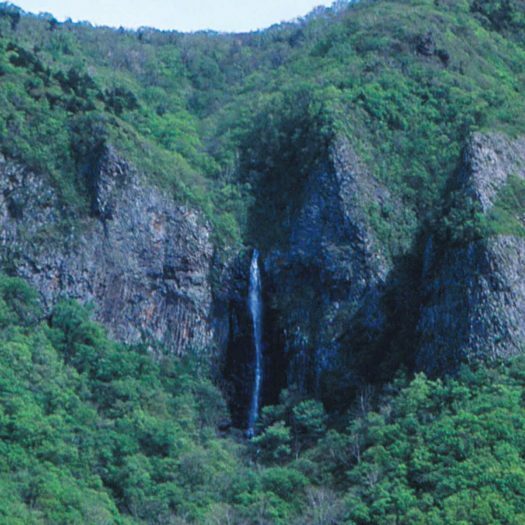 This waterfall is located about 1 kilometer north from the entrance of Cape Ofuyu Observatory. No parking lot is available nearby. 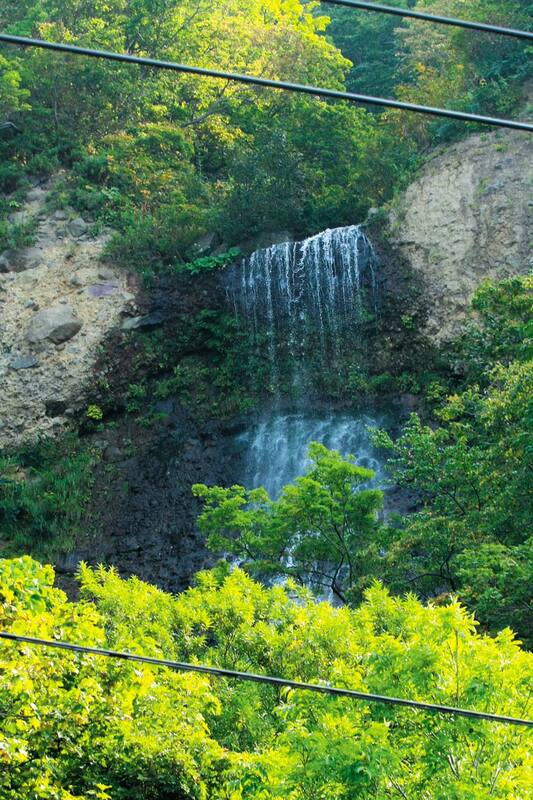 This waterfall is located near Mashike of Ishikari City. 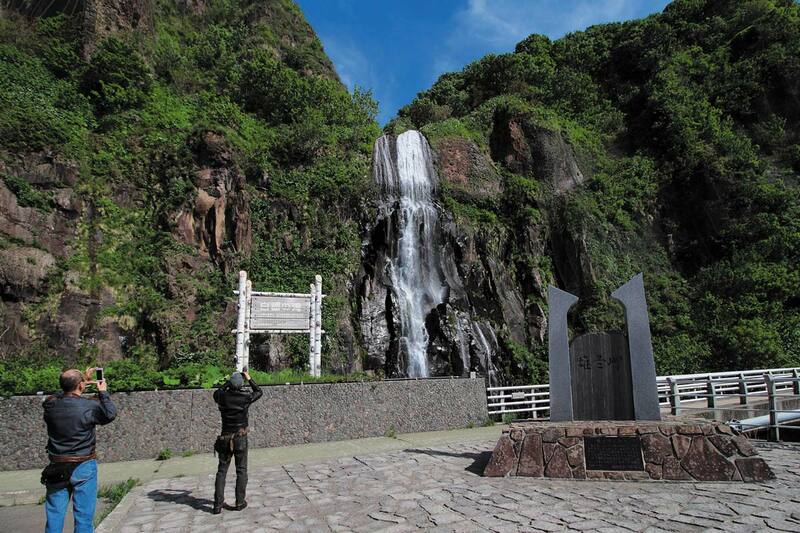 You will see the waterfall when you go 10 meters north from “Ofuyu-kyo Bridge” and look up the mountain side. A huge, solemn waterfall that can’t be missed when driving the Ororon Line. Parking lots and a bathroom are available.